First published on Petspyjamas.com June 2016. Cats are naturally inquisitive and love to spend time in the great outdoors, and with summer coming the days are getting longer and cats are spending more time exploring outside. Even though they’re pretty much creatures of habit, generally sticking to their own ‘territory’ when they’re out and about, it’s still possible for them to get lost. Whether it’s the curiosity of following after a butterfly, or being frightened off by a dog barking, if they find themselves in unfamiliar territory they could struggle to find their way home again. Even if your cat hasn’t got themselves lost or got stuck somewhere they could still go missing. Sometimes a well-meaning neighbour might actually believe that ‘feed me, I’m wasting away’ meow, and start encouraging longer visits, so while you think you’ve got a missing cat on your hands, the reality is that your cat is curled up on another lap a few doors away! on situation for cat parents to find themselves in. It’s natural to worry if your cat doesn’t come home when you expect them to, but try not to feel helpless because there are things you can do to find them. 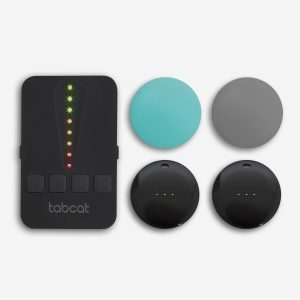 If you’ve thought ahead and your cat wears a tracker, such as the Tabcat (www.mytabcat.com), you can use that to track them down wherever their hiding place is! If you haven’t, start by searching absolutely everywhere in your home, every room and every nook and cranny – including under beds, on top of wardrobes, even inside cupboards. You’d be surprised at some of the hiding places cats get themselves into. Next thoroughly search your garden including sheds and garages. Once you’re satisfied they’re definitely not either in your home or your garden, it’s time to start searching the local area. 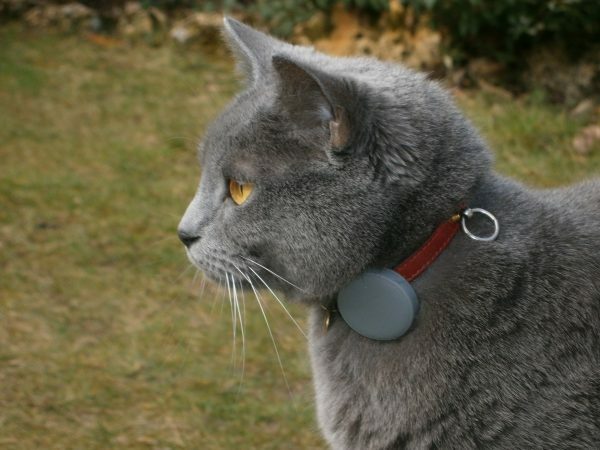 ht be heading to, or if your cat usually wears a collar but has a habit of losing it, explain that they might or might not be wearing it. Social media can be a great tool for reuniting lost cats with their owners, so look for local groups that might be able to help by sharing your appeal – lost and found pet groups, buy and sell groups and ‘spotted in’ type groups are all good ones to try. Think of places like vets and rescues in your area where people might bring a found cat, and get in touch to let them know your cat is missing. They’ll automatically scan any found cats for a microchip, and if your cat isn’t chipped it could be mistaken for a stray. If your cat is chipped, are your contact details up to date with the database company? 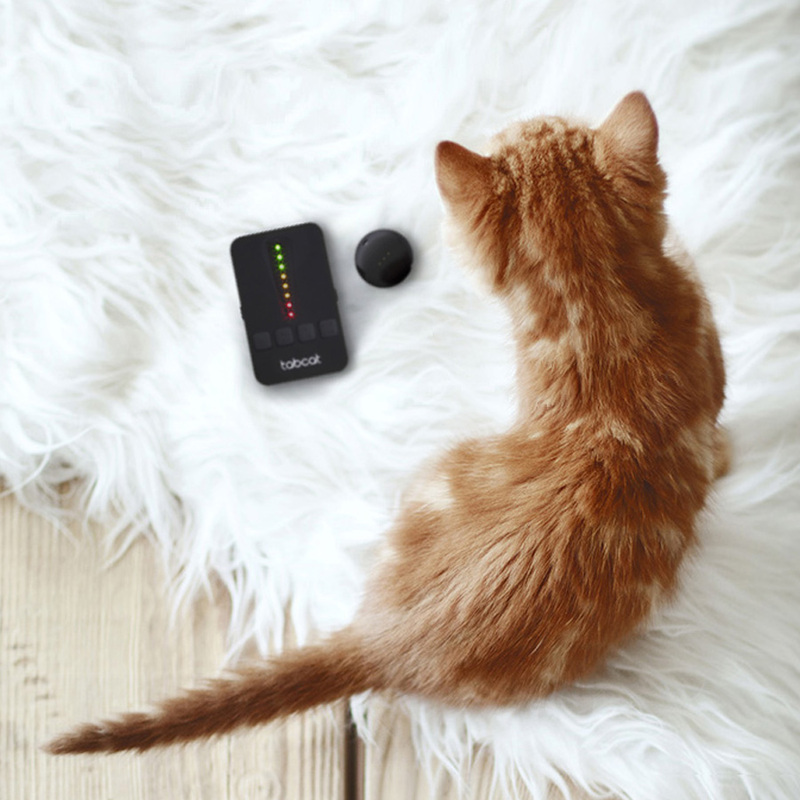 It’s really important to make sure they are, because if your cat goes missing and is handed in, scanning offers another chance of reuniting you. Contact the database company to report your cat as missing, and while you’re talking to them, double check they’ve got your correct details! Search everywhere: inside and outside your home. Ask your neighbours: get them to check anywhere that’s accessible. Make posters: making sure you’ve got all the details on. Share on social media: check your local groups and ask friends/followers to share your appeal. Contact vets and rescues in your area: ask if they’ve had a cat brought in matching your cat’s description, and ask them to let you know if one does come in. Contact the microchip database company: register your cat as missing and make sure your details are correct. A missing cat can be very stressful, but it’s important not to give up hope. Cats are very resourceful, and quite often when you think your cat is lost, the little monster is actually having a cat nap somewhere close by! So try not to get too stressed, keep a positive attitude, and make sure your cats are microchipped and fitted with a Tabcat.